The MSE Equity Price Index moved 0.21% lower to a near one-month low of 4,461.034 points on Tuesday. Trading activity was spread across four shares, with MIA, Medserv and MaltaPost trending in negative territory whilst BOV closed the day unchanged. Volumes were very weak as only €0.02 million worth of shares changed hands today. Malta International Airport plc retreated to the €6.10 level (-1.6%) on just 330 shares. Medserv plc eased by 0.8% to the €1.19 level after opening at a low of €1.17 (-1.7%). A total of 9,167 shares traded. A single deal of 3,500 shares forced the equity of MaltaPost plc to move 0.6% lower back to the €1.61 level. 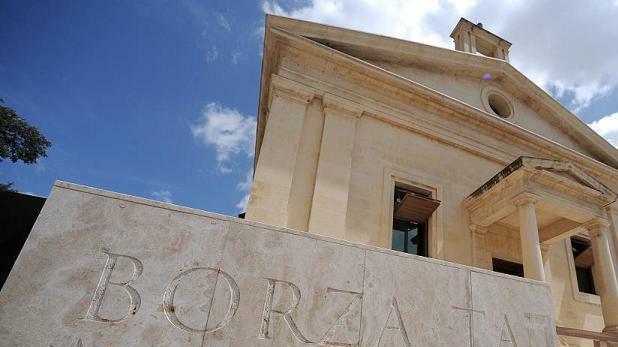 Meanwhile, Bank of Valletta plc traded unchanged at the €1.31 level across 3,925 shares. Yesterday, GO plc announced that during an Extraordinary General Meeting, shareholders approved the resolution for the disposal of up to a maximum of 49% of the company’s shareholding in BMIT Technologies plc for a consideration of up to €49 million. As a result, one of the four conditions for the IPO of BMIT Technologies plc to take place (as provided in the Explanatory Circular dated 1 November 2018) has now been satisfied. GO’s equity remained inactive today. PG plc announced a net interim dividend of €0.015741 per share which is identical to the corresponding net interim dividend paid in December 2017. The dividend is payable on 10 December 2018 to all shareholders as at close of trading on 28 November 2018. No trading in the equity of PG took place today. The RF MGS Index extended its recent positive performance as it added a further 0.14% to 1,086.738 points. Eurozone sovereign bond yields drifted lower (bond prices gained) amid renewed uncertainties related to trade between the US and China as well as concerns over global economic growth prospects. In fact, the benchmark 10-year German Bund yield slipped to its lowest level since mid-July 2018 of 0.28%.